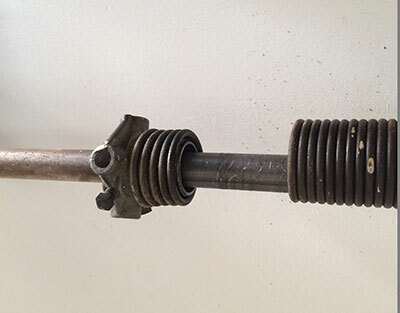 It might feel like a completely helpless situation to have a garage door that simply won’t open for you late at night (or early in the morning). For these kinds of situations, you need a company that can respond right away and take care of the problem just as quickly. 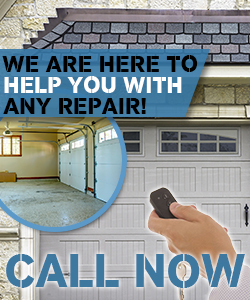 Fortunately for you, Garage Door Repair Medford has built up a well-deserved reputation of punctual and precise work. This means that same day services as well as finishing the job with flying colors is all in a day’s work for us. We will not rest until your problem is solved! There’s no reason to wait any longer – contact us today to receive care by our skilled our technicians. As if that wasn’t enough, we are available on-call all twenty-four hours of the day! 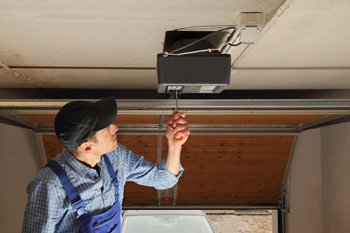 So if you ever find yourself suffering from a garage door problem, never fret because we’re here for you.